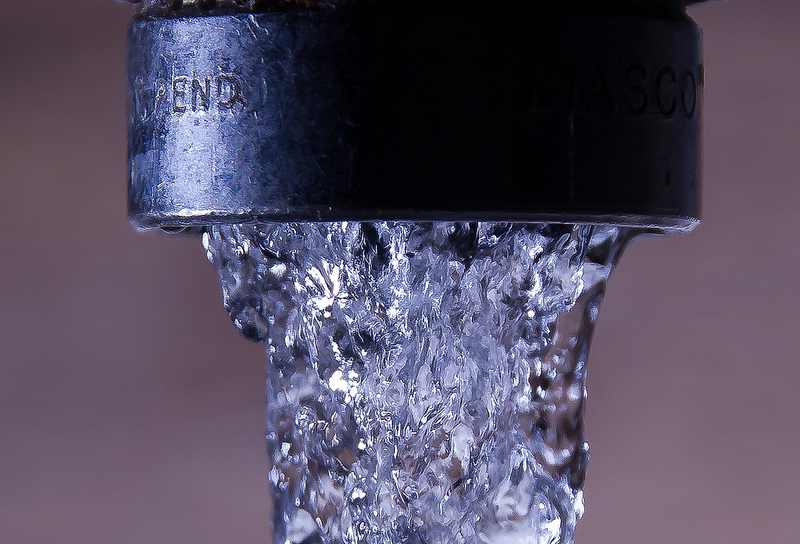 Has your water utility been privatized in the past decade? Are today’s water companies really investing in infrastructure and improvements? How much democracy is there in your water bill? If any of these questions sound familiar, you probably care about who is in charge of bringing water to your home. And after all the promises that came with the privatization of water systems, many cities around the world have determined they want their water utility to be transparent, democratic, and public again. They call it, the re-municipalization of water. And on virtually every continent, it is taking root. Visit the Municipal Services Project for more background information and news on this issue. I also recommend their video below which is a great tool for better understanding what is going on with our water systems. I recommend this statement from Nestlé-CEO Brabeck, made in 2005. It’s subtitled in english and the first sentence says that Nestlé is bottling more water than any other group. Jens the juggling german! hello my friend. I will go watch. Thank you and throw that disc well!